Personal Training can be purchased in 1 hour or 30 minute sessions. You can purchase one session at normal price or receive a discount when purchasing in multiples. The NOAA Fitness Center offers personalized training, guidance, and motivation to help you achieve your fitness goals. You will work with NFC Staff, who are nationally certified Personal Trainers as well as holders of degrees in Kinesiology and related fields. 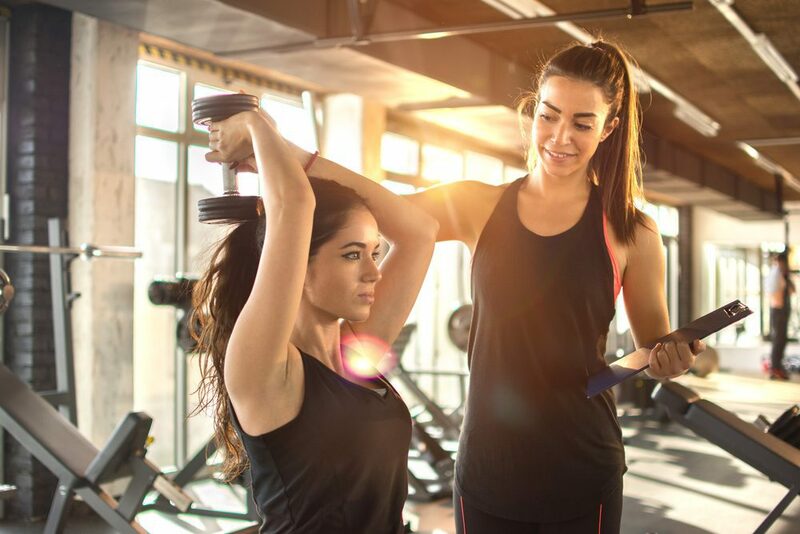 Benefits of personal training include: Better/Faster Results, Consistency, Accountability, and Maximized Time and Efficiency.